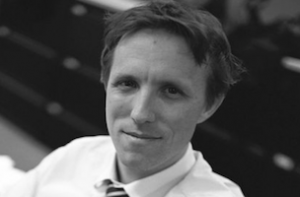 Michael Corkery is leaving behind The Wall Street Journal for The New York Times. Taking Biz News reports that Corkery will join the Times’ business desk. Corkery had been with the Journal since 2005. During his time there he covered a variety of subjects, including mergers and acquisitions, housing and public finance. Dean Murphy, the Times’ business editor, described Corkery as “both a digger and a story teller, often taking apart complex subjects for readers,” in a memo to staffers.